It’s common knowledge that when you’re looking to buy a house, you should get a survey. However, sellers often forget that they can increase the odds of selling their home for a good price by getting a survey themselves. If a potential buyer commissions a survey and finds hidden defects that you weren’t aware of, they then have the grounds to renegotiate on the price. You can save some money by getting a survey yourself and fixing any issues which are uncovered before this happens. This way, you can control how much you spend on fixing the issues, rather than having to sell your house at a lower price. If you don’t want to, or don’t have the time to fix any uncovered defects after the survey, you could lower the price of your house slightly and disclose the findings of the survey. This way, you can deter potential buyers from getting a survey themselves, control the price you sell at, and come across as an honest seller that home buyers will trust. 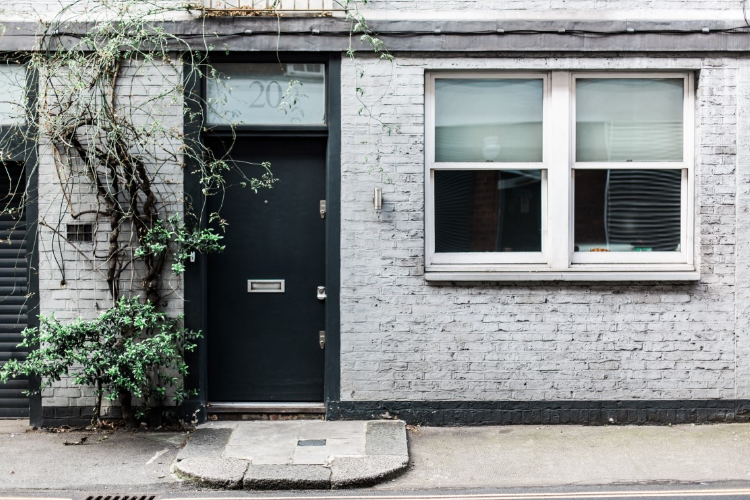 RICS chartered surveyors are property experts – their findings will put you in a much better position to sell your house as you will have a professional’s opinion to hand. When potential buyers view your home, you will be forewarned of various issues they could have with different rooms – and it certainly gives the buyers a better impression of the house than if you couldn’t provide any information about it. If a potential buyer finds out about any defects from you rather than from our surveyor’s report, they’re more likely to stay interested. Hidden defects that are uncovered by a private surveyor are likely to make them think “what else are they hiding?”, and pull out of the purchase. If you’re upfront and tell them about any defects, as long as the house isn’t falling down, they’ll be more inclined to stick with the purchase, and may even be grateful that they don’t have to pay for a survey themselves. If you’re selling your house and would like more information or would like to book your survey, please get in touch on 01249 569010.